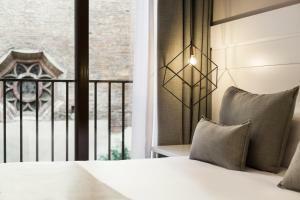 A 5-minute walk from Diagonal and Fontana Metro stations, Hotel Gracia Garden is set in Barcelona’s bohemian Gràcia district. 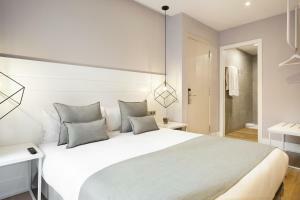 It features a 24-hour reception, and modern rooms with hydromassage showers. 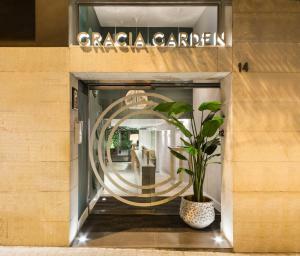 Hotel Gracia Garden's simply decorated, air-conditioned rooms are soundproofed. 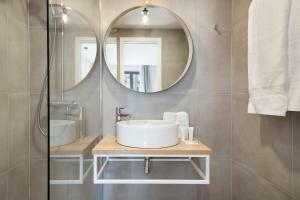 Each room has a TV, desk and private bathroom. A snack bar is available at reception area; and restaurants and bars can be found in the surrounding streets. 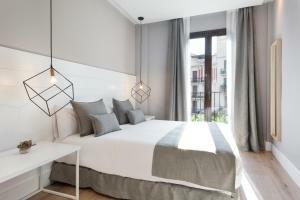 Popular Plaza del Sol is just 500 metres away. 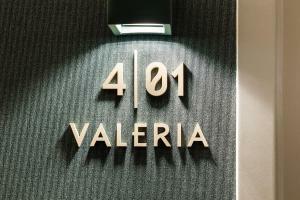 There is a garden patio and guests can also enjoy a working space with high-speed free WiFi. 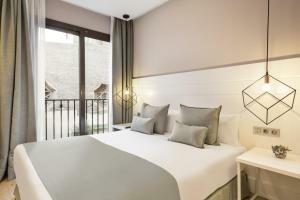 Gaudí’s La Pedrera and Casa Batlló are within 15 minutes’ walk of the hotel. 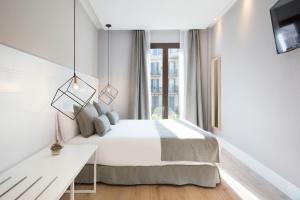 Las Ramblas and Plaza de Catalunya are just 2 Metro stops from Diagonal station. 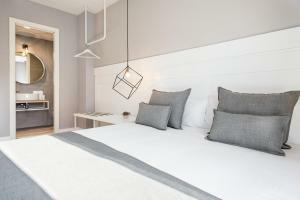 Fitted with parquet flooring, this air-conditioned room offers 1 large double bed and a private bathroom with a rain shower and a minimalist design. It offers garden views. 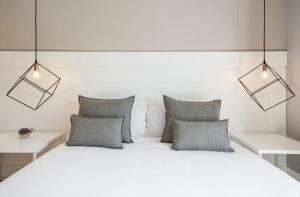 Rate: € 58.50 ... € 192.50; select dates below to get current rates. 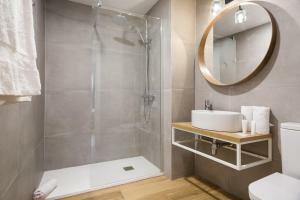 Fitted with parquet flooring, this air-conditioned room offers 1 large double bed and a private bathroom with a rain shower and a minimalist design. 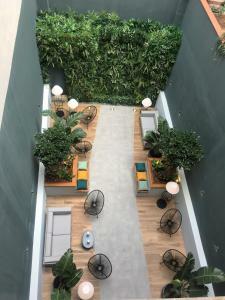 It offers city views.